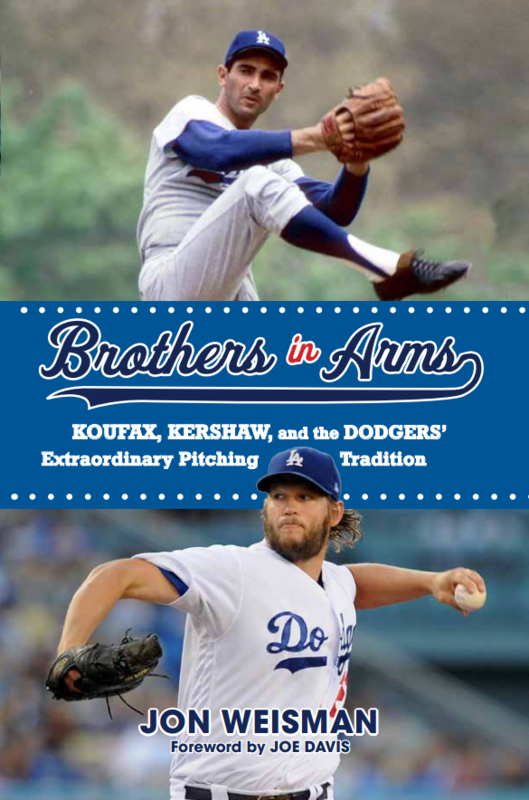 “The Hired Hands” focuses on the two main free-agent acquisitions by the Dodgers, Kevin Brown and Zack Greinke. Through the years, I’ve spent time here and there trying to correct the misimpression some have that the Brown signing was a bad one for the Dodgers. It was certainly an ornery one, but they got a great deal of excellence out of Brown during his five years in Los Angeles — and then traded him at just the right time, for Jeff Weaver and Yhency Brazoban. For what turned out to be their seven-year investment in Brown, Weaver, and Brazoban, the Dodgers received 24.2 wins above replacement, an average of 3.5 per year. That’s the equivalent of Hideo Nomo’s 2003 season (218⅓ innings, 131 ERA+), seven times over. More pleasant, if even briefer, was the three-year tenure of Greinke, who arrived as something of a promising enigma and soon became the guest you never wanted to leave, charming Dodger fans not only with a trio of dominant seasons but his reserved straightforwardness. You look at how Zack Greinke pitched for the Dodgers in 2015, and it would have been easy enough to think he was simply an output of a computer program, what with all those alternating zeros and ones. From Opening Day through the final out of the playoffs, Greinke took the mound for 239 different innings, and he allowed no more than a run in 231 of them. The number of ones and (mostly) zeroes was staggering — almost robotic — and went ever so far toward outputting the 1.66 ERA that was the lowest by a major-league pitcher in two decades. And yet, there has hardly been a pitcher less automated and more human than Greinke, who possessed the unique combination of being one of MLB’s most natural athletes, cerebral thinkers, and fascinating characters. 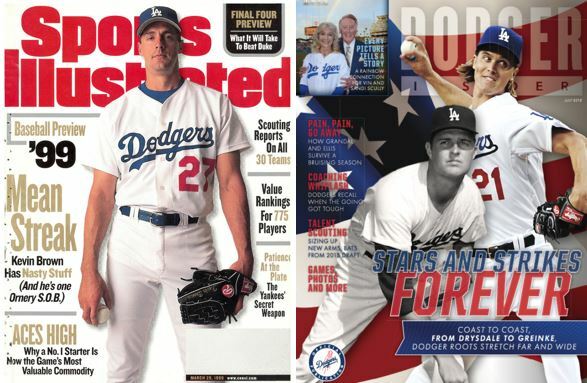 Brown and Greinke weren’t products of the Dodger pitching tradition, and arguably, they illustrate its most tenuous chapter since it began in the post-World War II era. Nevertheless, they form another link in the chain and need to be appreciated in context to fully understand the team’s rich history on the mound.